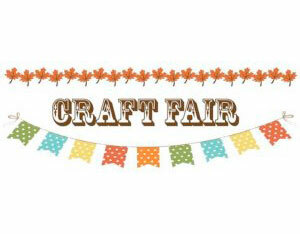 Our Craft Fair is back again this Fall! Join us on Saturday, September 8th at OKC Dream Center at Inner City Church! We’ll be set up with lots of different vendors, direct sales and foods. So come out and enjoy shopping with us! « June 2018 Super Saturday!